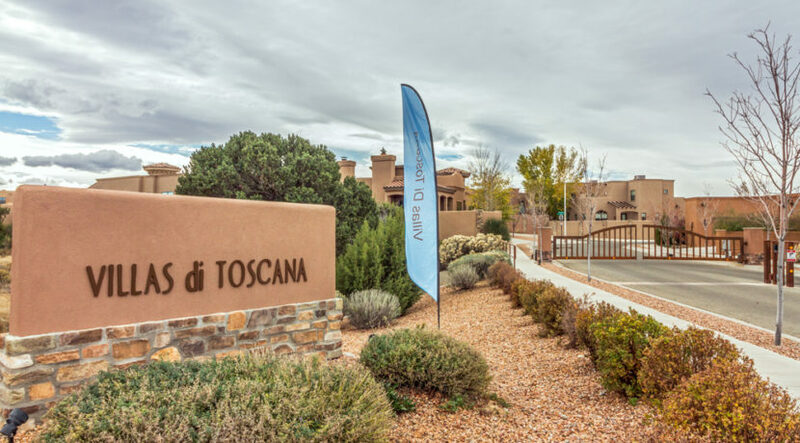 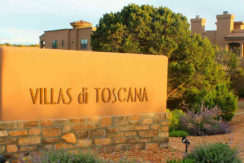 Enjoy Tuscan inspired living at Villas di Toscana. 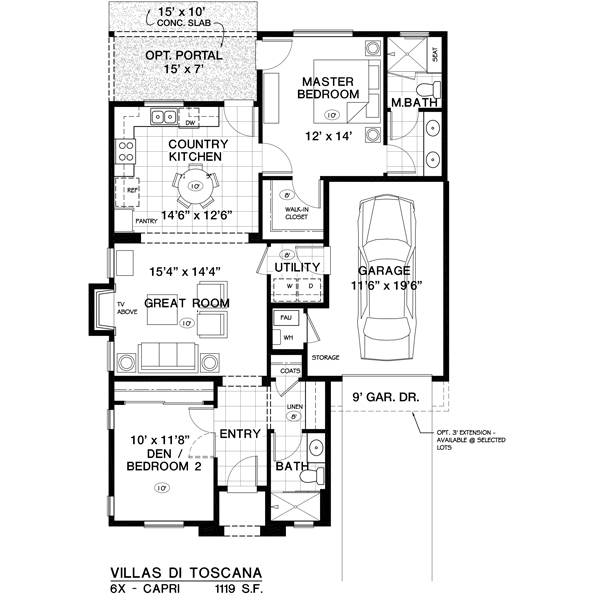 Our new Capri 6X model, includes a spacious master suite with full bathroom. 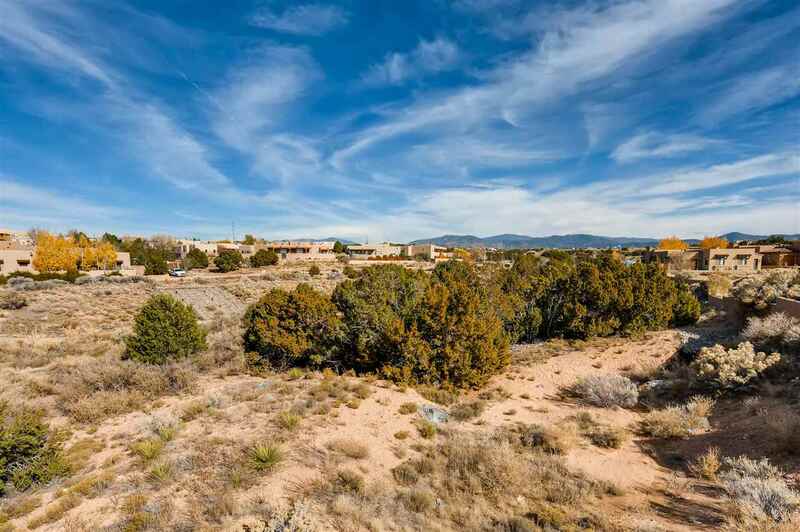 The open floor plan allows abundant natural light. 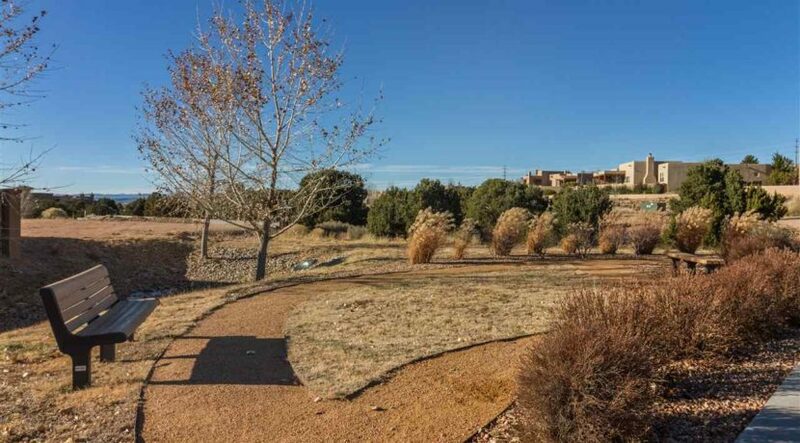 Enjoy outdoor living with access to a back portal from the kitchen. High ceilings, granite counter tops, hardwood cabinets, walk-in closet, Kitchenaid Stainless Steel appliance package, and refrigerated A/C are just a few of the fine living features. 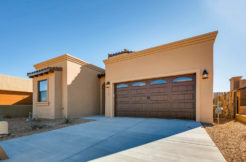 This home offers an extended garage option (see the floor plan below). 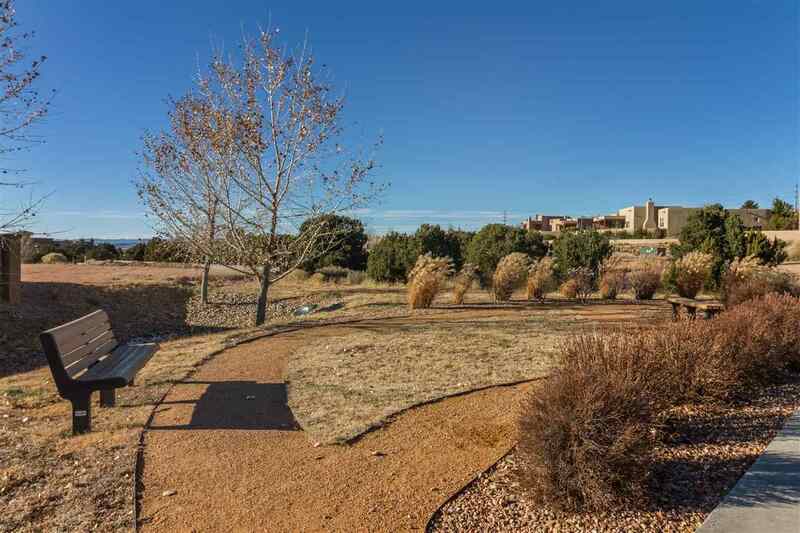 This lot is attached to lot 62, or 2901 Viale Court. 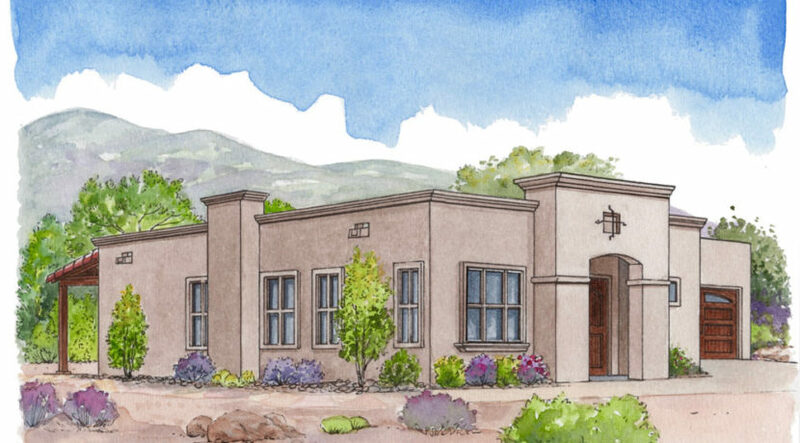 Arete Homes is Build Green New Mexico certified, proudly building homes that exceed Santa Fe’s energy efficiency requirements. 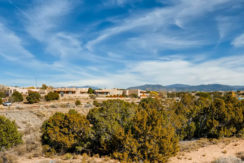 This home targets a HERS rating of 55, and comes with Anderson Windows, an energy Star tankless on-demand water heater, a high efficiency gas furnace and a 14 Seer Comfortmaker air conditioner. 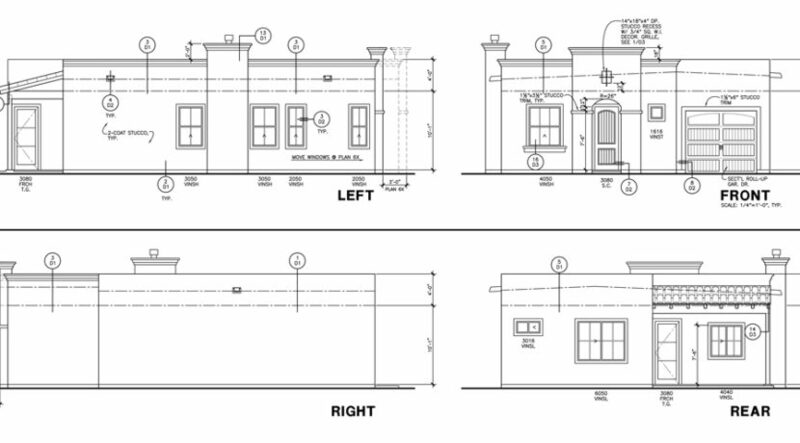 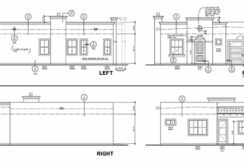 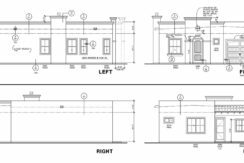 This home will begin construction with an expected completion date in mid 2019. Purchase early to personalize your home. 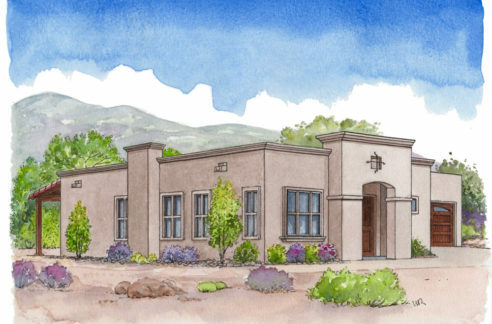 Arete Homes offers many impressive features and options to suit your style. 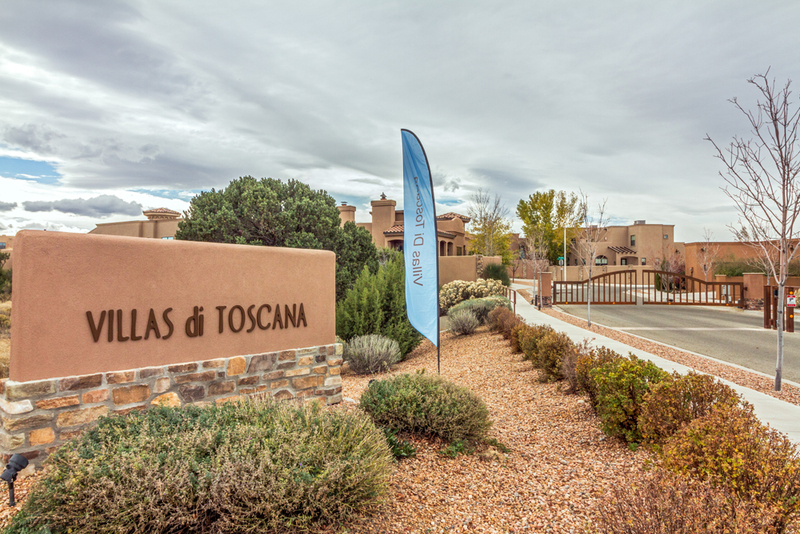 Villas di Toscana is a gated community of patio homes ideal for full or part-time residency with walking paths, small parks and open spaces. 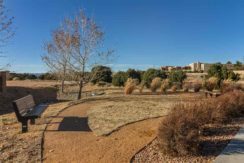 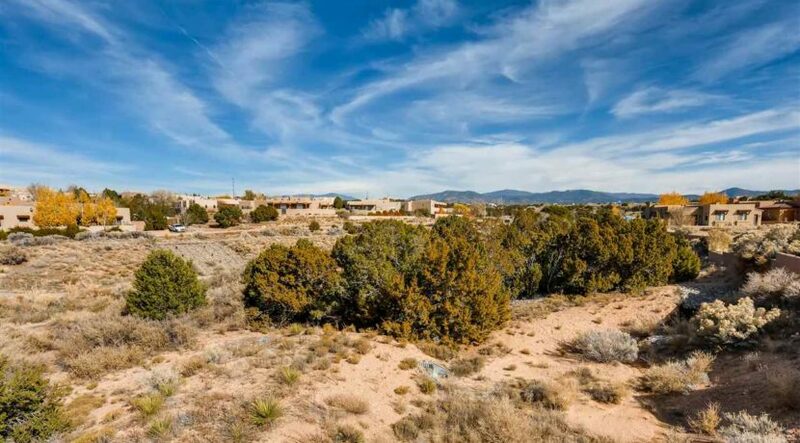 Centrally located, the neighborhood is just minutes from all that Santa Fe offers including, the historic downtown plaza, museums and galleries, skiing and hiking, and shopping and entertainment venues. 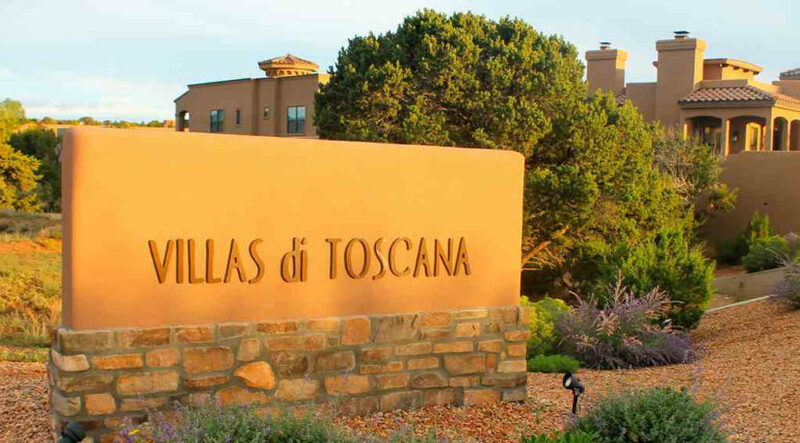 Come home to Villas di Toscana! 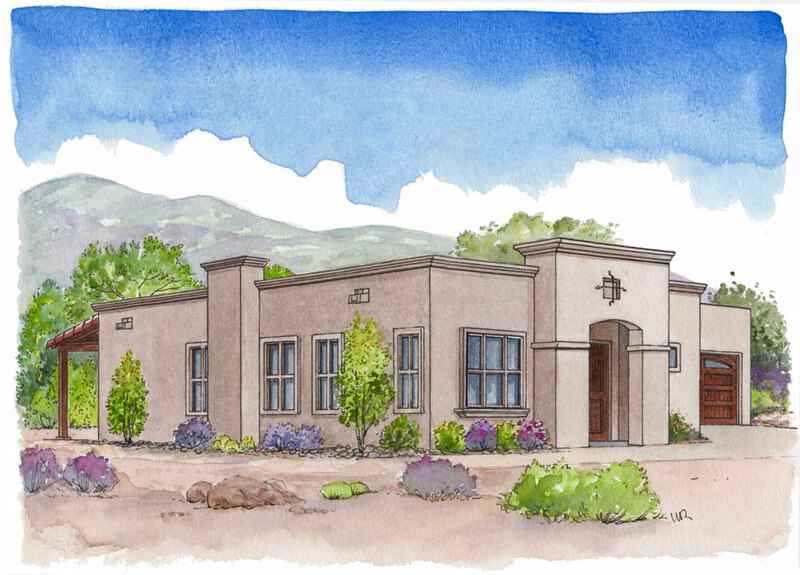 Sundays, 1:00 – 3:00 PM at 3148 Viale Tresana, Santa Fe, NM 87505.